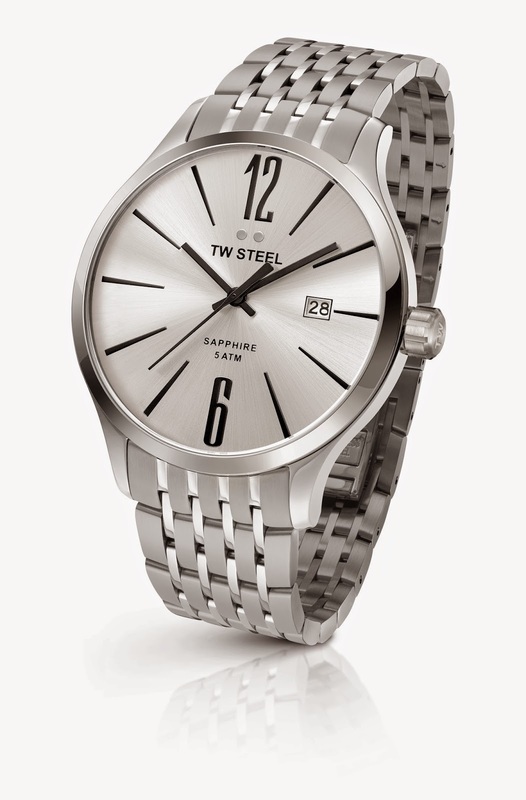 The Launch of TW Steel's New Slim Collection. 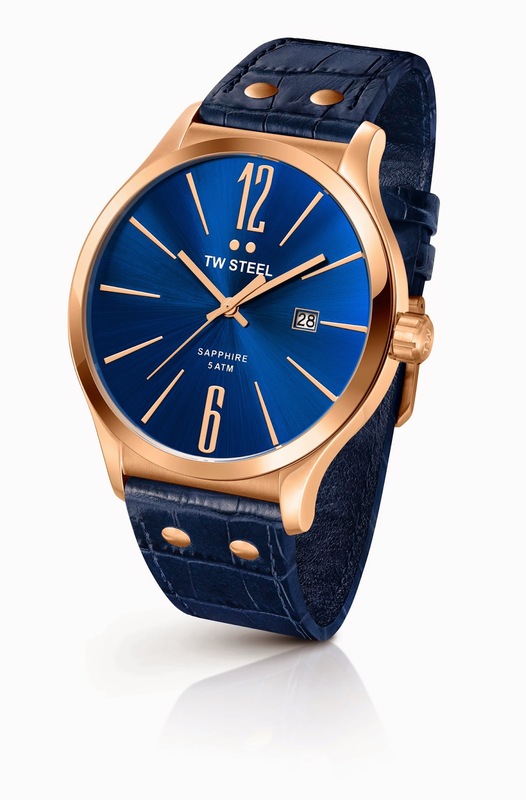 Dutch brand TW Steel is known for its oversized watches but it raises the bar by unveiling the newest addition to its roster of bold and elegant time pieces, the TW Steel Slim Collection. The grand Manila launch was held at Black Sheep, W Fifth Avenue in Bonifacio Global City under the theme #WhyNotBoth, a campaign that highlights three personalities in the social scene who have successfully balanced a multifaceted life: Nico Bolzico, Sebastian Ripoll, and James Younghusband. Sebastian Ripoll, an accomplished strength and conditioning coach, also works as a producer for a documentary series with ABS-CBN called Team U.
Nico Bolzico, a successful and well-traveled economist, also doubles as a polo aficionado when he’s not dressed in his bespoke suits. James Younghusband is a celebrated football player and right midfielder for the Philippine Azkals, and also spearheads the Younghusband Football Academy. James, Nico, and Eski with TW Steel's Marketing Manager, Auke Possel. This time with me and Kelly Misa. OOTD time! Dress code was Corporate Chic so I wore my leopard print wrap dress from Diane Von Furstenberg with my Coach bag, and Mango maroon kitten heel pumps. My necklace is a vintage find from Japan (a gift from my mom). The Slim Line range is comprised of 10 executions, available only in 45mm dimension, with either steel or A-grade PVD rose gold plated cases. All models utilize a Miyota 1S13 slim movement housed in a case which features a shine finish and embellished with sapphire crystal. Additional highlights of the new range include the use of sunray dials, with matching hands and numbers, all with a shine finish in keeping with the cases. 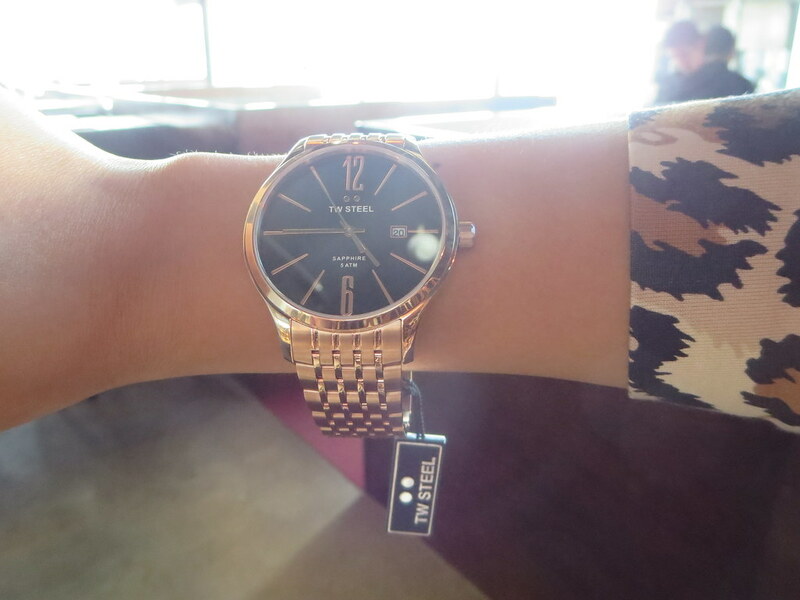 Each model is also 5 ATM water resistant. 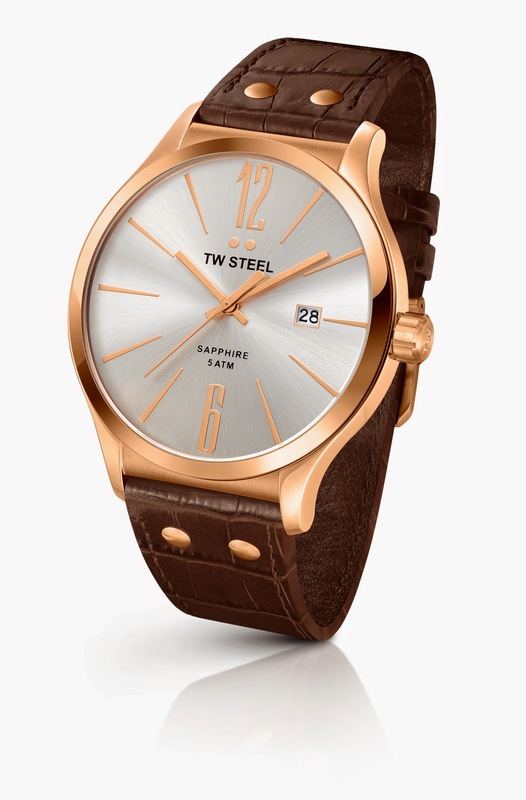 The TW1300 to TW1305 models sport a stylish turn edge leather croco-print strap, with the familiar two dots amended in position and size slightly in keeping with the slender design. On the other hand, the TW1306 and TW 1307 feature steel bracelets while TW1308 and TW1309 are presented with steel bracelets resplendent in A-grade PVD rose gold plating. 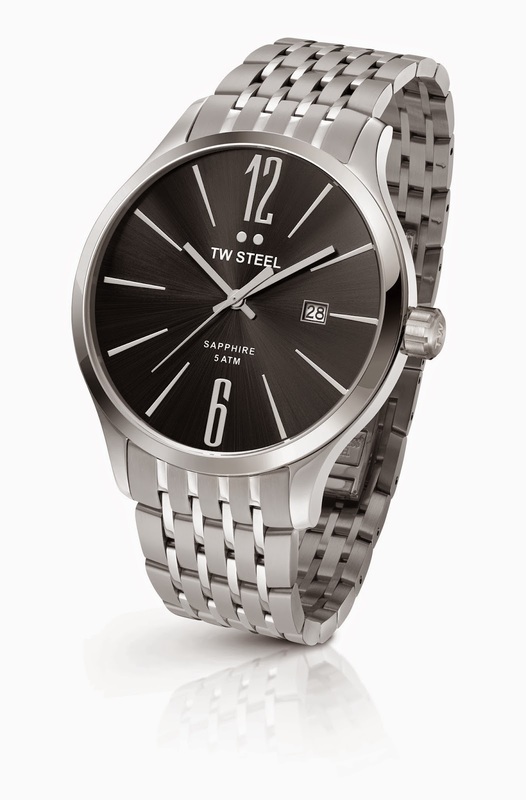 They're all very nice but I like TW1308 the most. How about you? 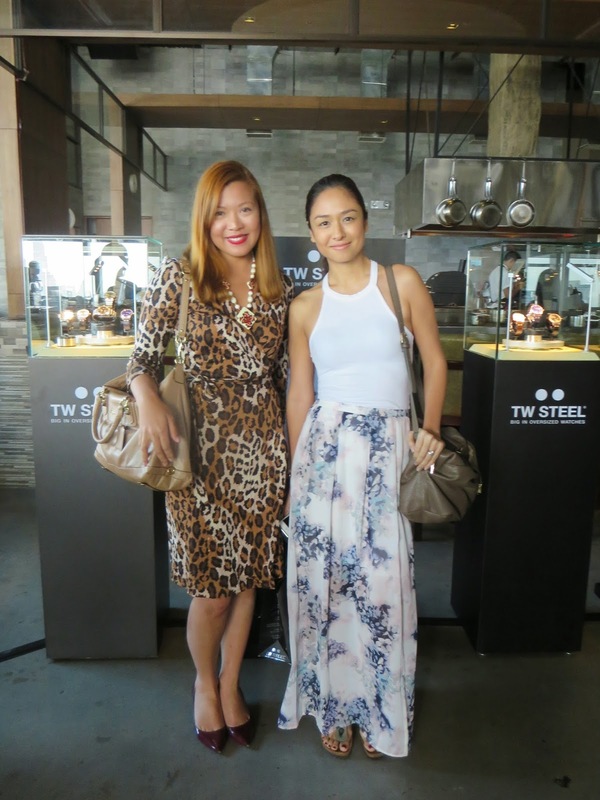 TW Steel is available at the following TW Steel Boutiques (The Podium, Marquee Mall, Shangri-La Plaza, SM Mega Fashion Hall, SM Aura Premier, Century City Mall, SM City North Edsa), Lucerne, Chronos, Swissgear, WristPod, Adora, and Le Temps. The Great Mooncake Bake Off Year 2. Pink Wasabi by Chef Anna Chua. Baskin Robbins is Back in the Philippines! Now Reading: Valley of the Dolls. Coffee Appreciation Afternoon in Newport Mall. Mr. Park's Bread and Cakes.